From M5 North take Junction 23 and follow signs A39 to Minehead, once at Minehead follow signs A39 to Lynton. 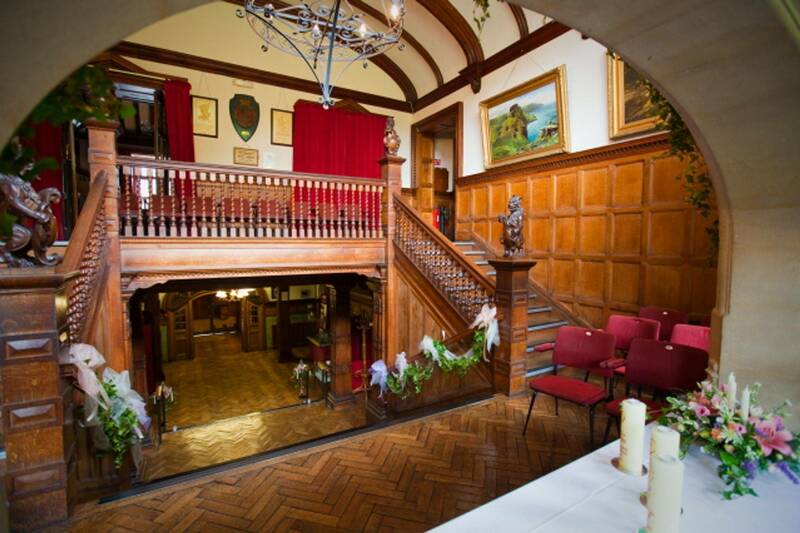 Our Venue is in the Heart of the Lynton. From M5 South take Junction 27 and follow signs to A361 to Tiverton, once at Tiveton roundabout, carry on following signs to Barnstaple for about 19 miles, at roundabout follow signs onto A399 to Blackmoor gate, in about 11 miles turn right at Blackmore gate and travel on the A39 towards Lynton and Lynmouth our venue is in the heart of Lynton.